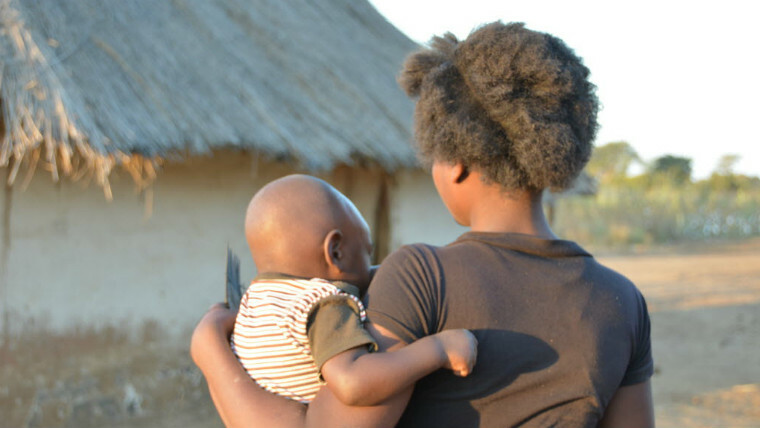 Every 7 seconds, a girl under 15 years of age is forced into marriage. That’s why Terri Chan, the founder of bridal wear brand Les Trois Soeurs, is donating to World Vision UK. 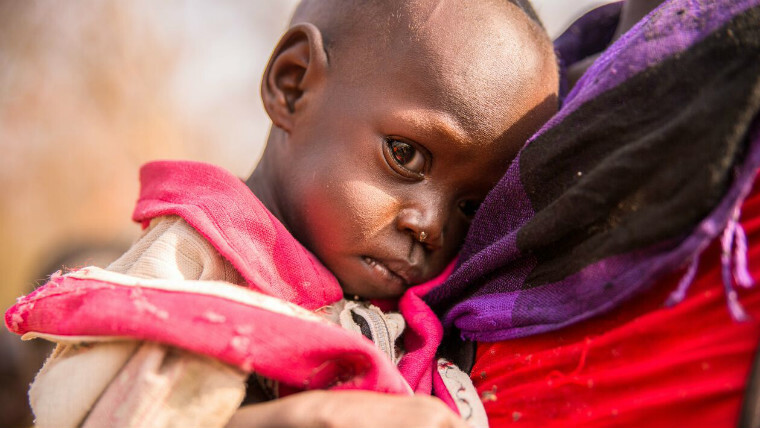 World Vision UK is backing a global prayer day aimed at mobilising millions of Christians to act to prevent the mass starvation of children and their communities in Somalia, South Sudan, Yemen and Nigeria. 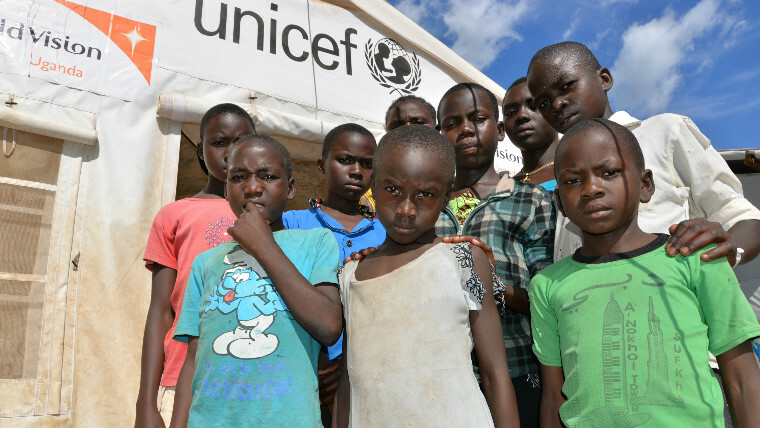 The number South Sudanese child refugees traveling alone to seek sanctuary in neighbouring Uganda has risen to alarming levels, World Vision has warned. 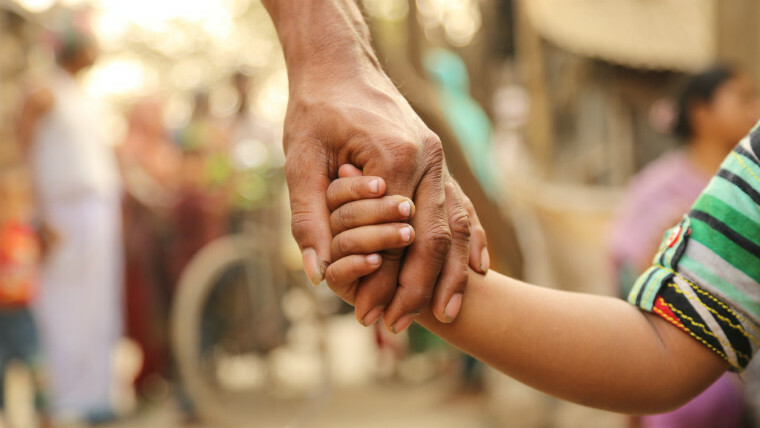 More than one billion children are impacted by violence every year, but less than £860m is allocated by wealthy nations to keep children in developing countries safe from harm, aid agencies have warned.